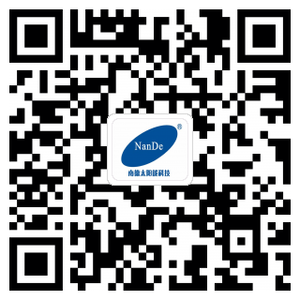 Welcome to Nande Solar Lighting! Nande solar is my reliable partner. Ma?l from France: NANDE is my reliable partner. “Why NANDE? Because the product performs stable with leading technology, and I got quality service. After presenting their solar street lights, solar lawn lights to the market, my company has reported a significant increase for the business. In year 2016, we will strengthen the cooperation, by putting the NANDE new lithium intelligent solar street light into the use for renovation project of French cities. I believe we will work together closely for more programs in the near future. NANDE leads the technology and performs excellently. MR ANTONY, Trader from Canada: NANDE, leads the technology and performs excellently. “It was the GILE in year 2009 that I first met NANDE, and we talked over the new project at the fair every year since then. No matter the management to the production, or the test and inspection to the finished products, NANDE constantly strives for perfection. And they never stops to innovate and develop the product with new technology. My clients and I love their products and service, which always over fulfills our requirement. NANDE solar light, it is certainly worth it. MR. SIKABE SITALI, Gujarat India: NANDE solar street light, it is certainly worth it. Considering the better performance, quality and service, Sikabe Sitali chose NANDE from many solar street light suppliers, and keeps purchasing from NANDE after the first order of 134 sets solar street lights in year 2009. And the government PV project, cooperated by our two parties, has covered the cities of Gujarat India. NANDE solar street lights reassure me. NANDE, the name of solar street light. MS HUANG, GM of Harbin lighting market, China mainland: NANDE, the name of solar street light. “I have been doing business with NANDE for a long time. The quality is good and the lifespan is long. And the most important thing is that their technicians are professional. I have nothing to worry about when cooperating with them. Choice of NANDE, choice of trust. Nande solar street light is with reliable quality. MR LORENZO, Sweden: NANDE solar street light is with reliable quality. “Good design, reliable quality”, said Lorenzo. He placed the order of 300 sets for the coastal city, right after getting the confirmation of anti-salt fog ability for NANDE solar light, and he is very satisfied with the quality and service. After the coating process for anti-rust and heat-resistant, NANDE solar lights withstand long time work in the coastal city. Nande solar, the brand is GOLD! Zhongshan NanDe Solar Lighting Co., Ltd., formerly the Zhongshan Wanxin Lighting Technology Co., Ltd., was founded in 2003 with a registered capital of 10 million RMB, located in Xiaolan Town , Zhongshan city, Guangdong province- the hometown of lighting world known, covering an area of over 50,000 square meters, 300 employees, annual turnover 500 million RMB. The company has been approved by the ISO9001: 2008 quality management system, all products has passed China Compulsory Certification (CCC) regulations, some of products has been certificated by CE and UL regulations. Mainly engaged with solar energy products’ research & develop, produce and marketing for the last 13 years. 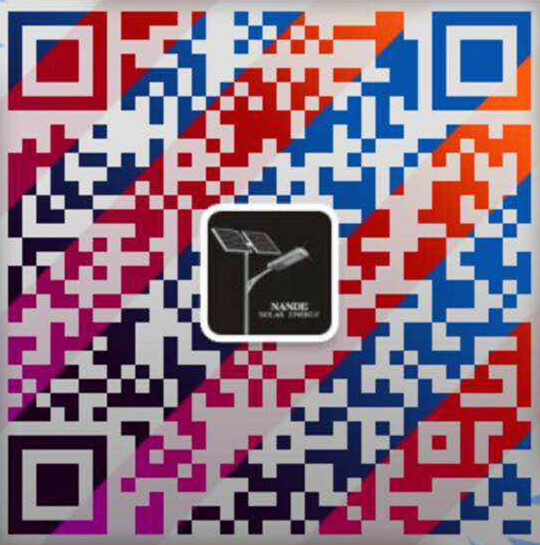 ·Zhongshan Nande Solar Lighting Co.,Ltd.